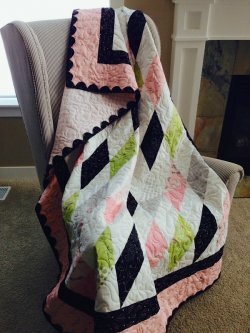 This quilt is made using Jill's "Twirl" and "Jams and Jellies" fabric lines. 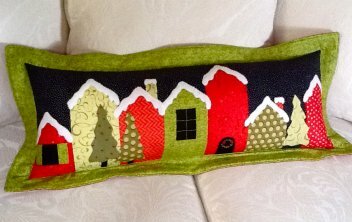 Click HERE to download this free pattern. 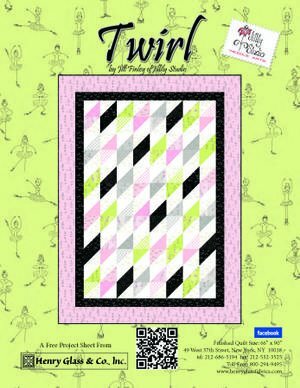 You can also order the kit with the "Twirl" and "Jams and Jellies" fabrics HERE! 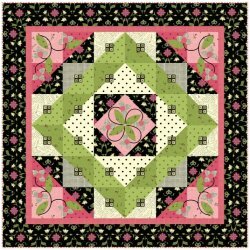 You can download and print out the pattern for this charming quilt. Finished size: 84" x 84". Click here to download. I have some free patterns in this section for you to download. Just click on the image or title below so you can print your own copy of these super patterns. More will be added each week, so check back often! 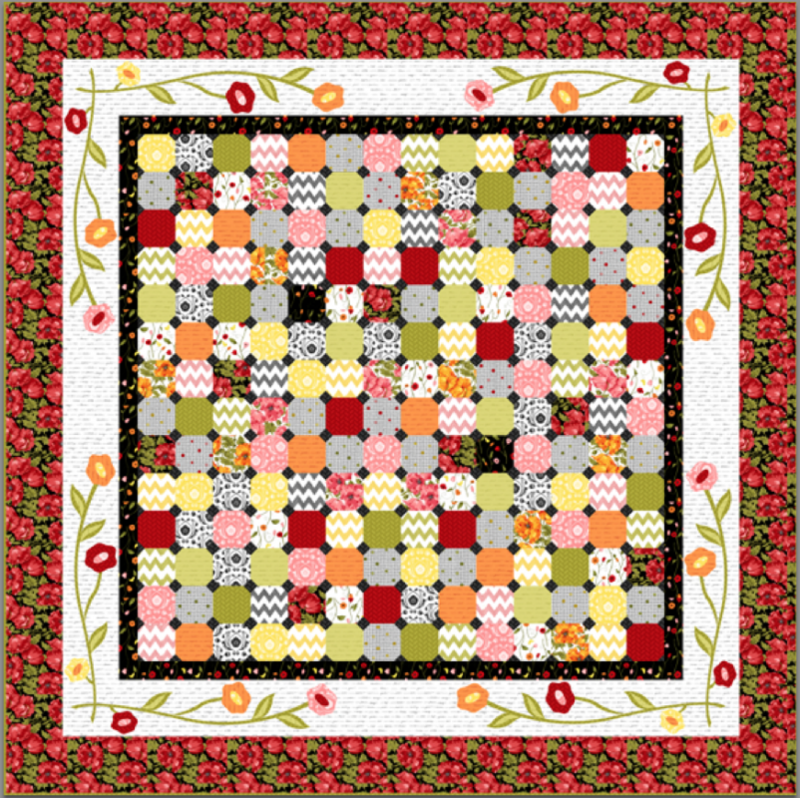 Click here to go to my guest tutorial over at Stash Manicure on the Hugs and Kisses Quilt. 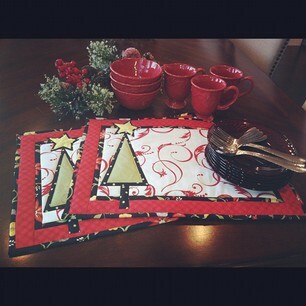 This was a guest post on the Stash Manicure blog. You can also visit my blog posts for April 5,6 and 7 to see more examples.